Home / Products / Chocolate / If chocolate be the food of love, read on……..
A classic Valentine’s Day gift. 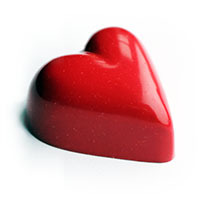 Each handcrafted heart hides a delicious centre of either salted caramel, raspberry & dark chocolate, or passion fruit & milk chocolate. 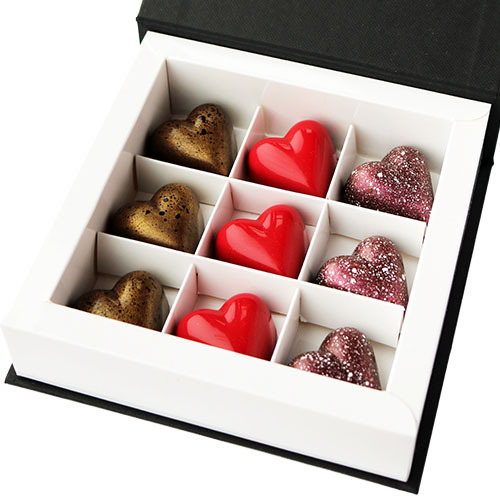 Presented in a beautiful black box with magnetic closure, tied with a red satin ribbon, this has to be our most romantic chocolate collection yet! It’s definitely feeling very wintery at the moment, so why not take the opportunity to snuggle up together with a mug of real drinking chocolate? This hot chocolate heart is made for two to share. Simply melt into a pan of hot milk, stir, pour, and enjoy! 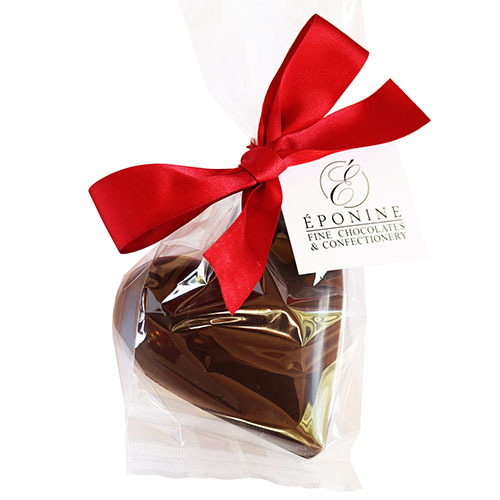 Available in both milk and dark chocolate, these hearts are finished with a large red bow, making the perfect romantic gift. P.S. The dark chocolate version is also vegan friendly if you use milk alternatives. Creamy white chocolate with a delicate hint of vanilla combined with tart freeze dried raspberry, AND a red heart pattern on the front…….what more could they want? This bar has love written all over it, and tastes as good as it looks! You may even get a piece…. So there you have it, our special items available for Valentine’s Day 2017. As these items are freshly made, they will be posted from 23rd January to ensure they are in peak condition for your Valentine on February 14th. All other items can be ordered as usual, and will be posted along with any Valentine’s Day gifts. A selection of these items will also be available from us at Heswall Farmers’ Market (21/01/17), West Kirby Farmers’ Market (28/01/17) and Gordale Garden Centre (4-5/02/17). Please contact us to pre-order any items. P.S. 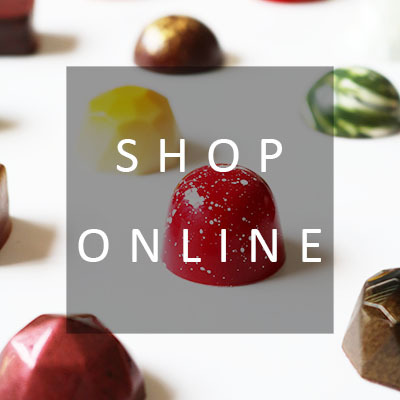 Don’t forget to subscribe to the Eponine newsletter to make sure you’re kept up to date with new product launches, promotions and exclusive competitions. Previous post: New Year’s Resolution…… does “eat more chocolate” count?